C-M Books is the leading manufacturer in short to medium run publications. 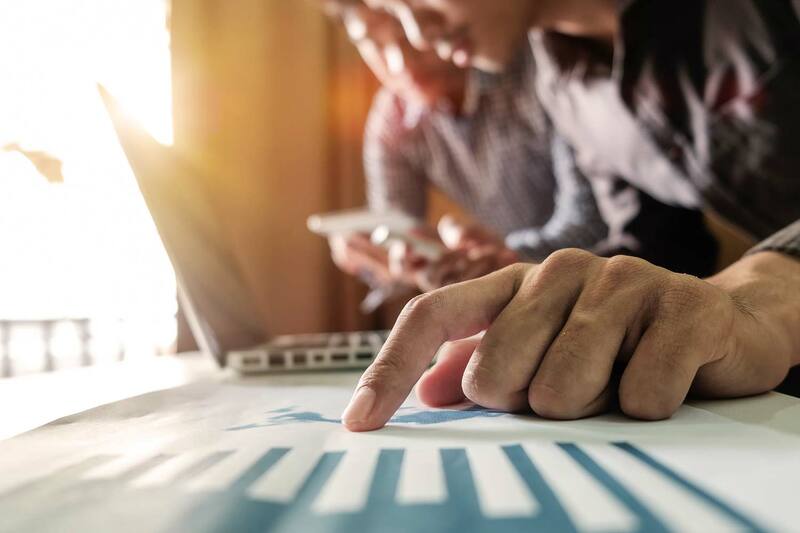 With experience since 1948, our family-owned business has grown to be a leader in the industry of offset and digital printing. 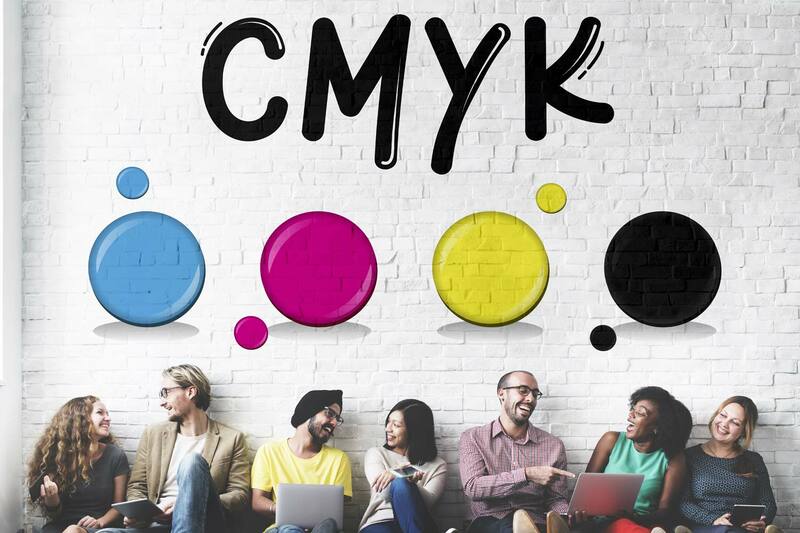 Our vast team of experts can help you bring your publication to reality. Our goal is to deliver uncompromising reliability and quality to our customers. 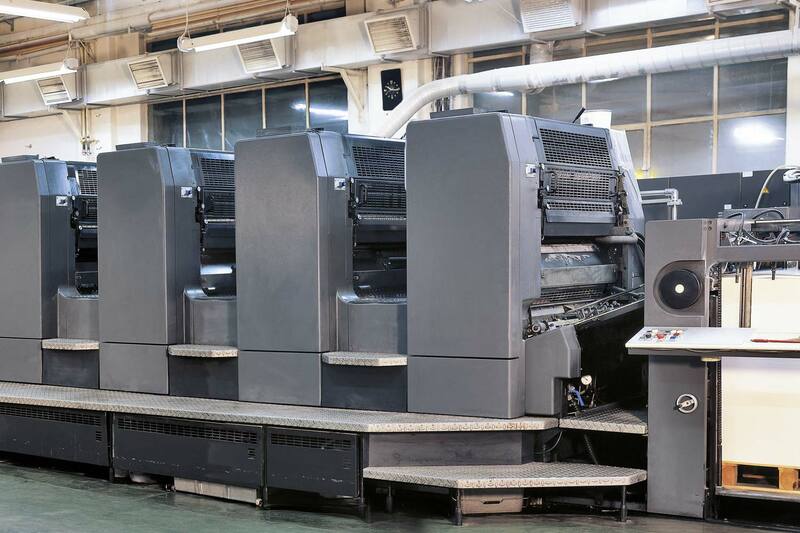 With today’s technology and our equipment, we are able to output an publications with nearly and infinite combinations of sizes, finishes and options. Greatness has to start somewhere. The idea, the author, the reprint… the manufacturer. We are proud of our trademark and we do believe great things happen that start here. 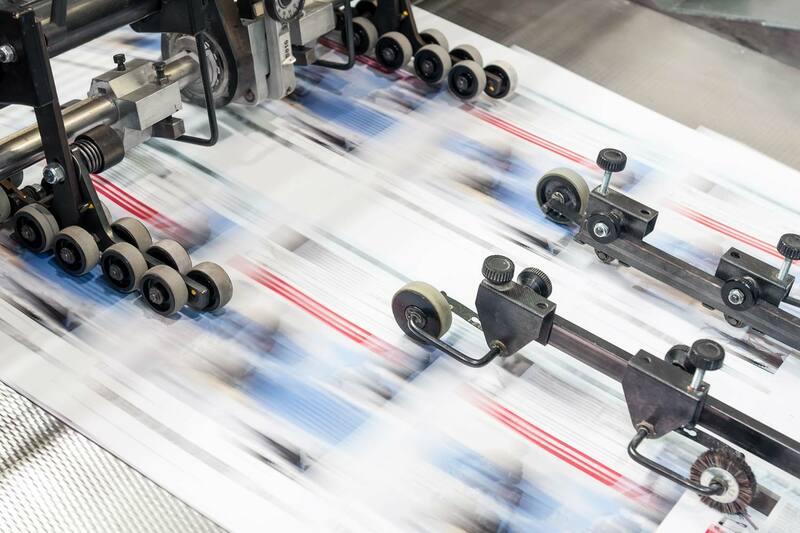 Printing is a process, and for decades we have excelled in producing the best publications possible. Let our team of professionals go to work for you. C-M Books painstakingly works to ensure your project is done timely, in spec and with the highest level of attention to detail. From sales, to production… to finishing, we are all committed to excellence. 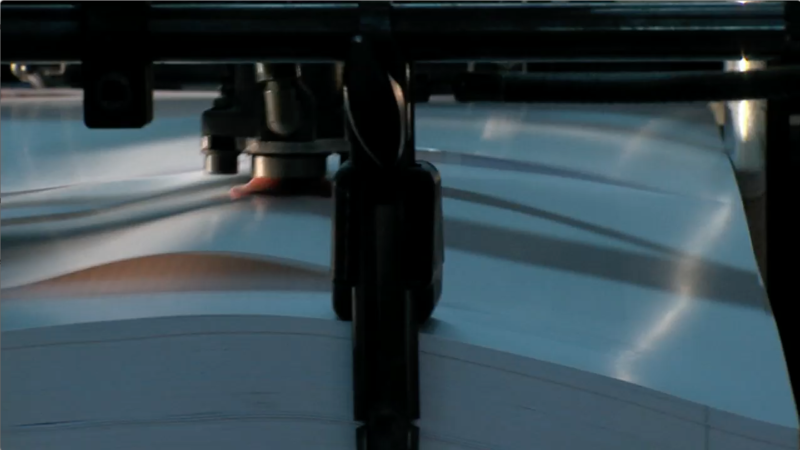 Since 1948, our team has worked hard to be the #1 short run book manufacturer. 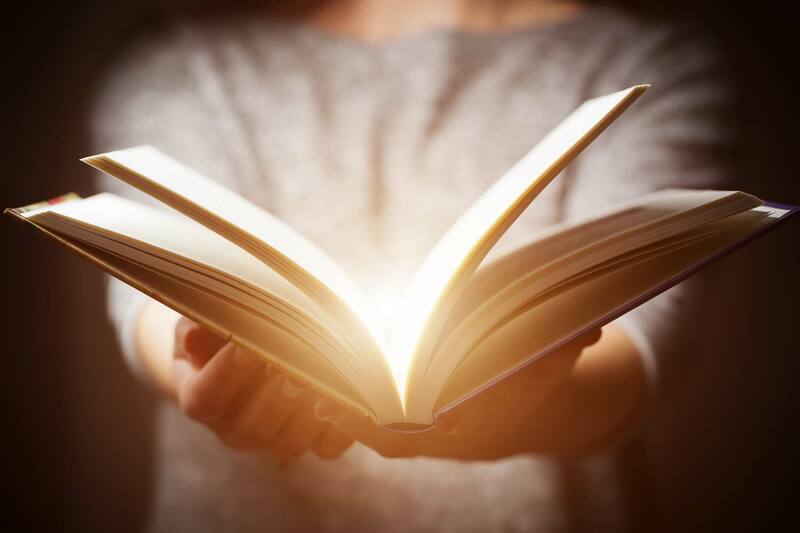 Whether you need journals, catalogs, textbooks or novels, we proudly produce publications for religious publishers, universities and independent publishers alike. We offer offset, digital and e-books products, with an infinite number of size and finishing options. For over seven decades we have been committed to our customer base and continue servicing them to this day. It is a very easy process for our customers to work with our inside and outside sales teams. We walk you through the entire ordering process. For over seven decades we have been manufacturing and printing books for a variety of customers. We are committed to doing what we say we are going to do and exceed expectations of our customers.